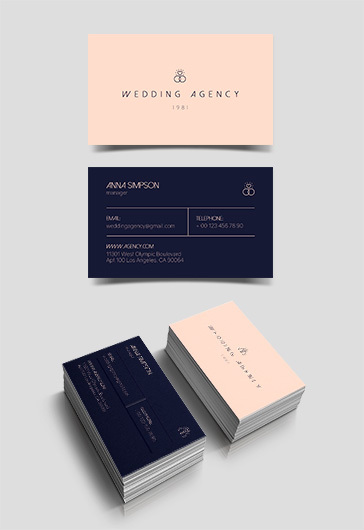 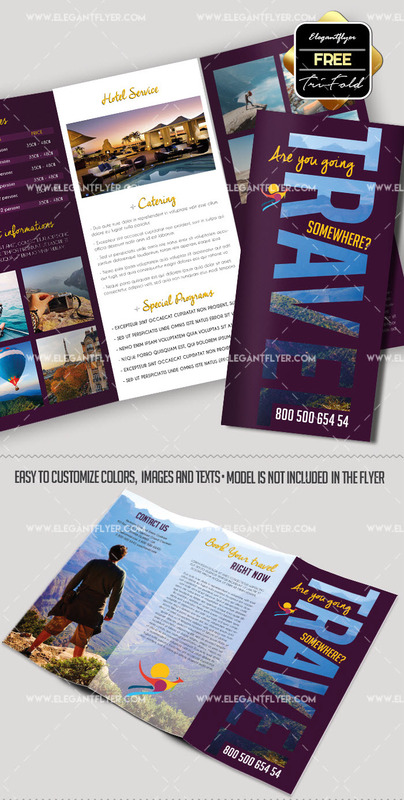 Brochures play an important marketing role in local advertising and promotion. 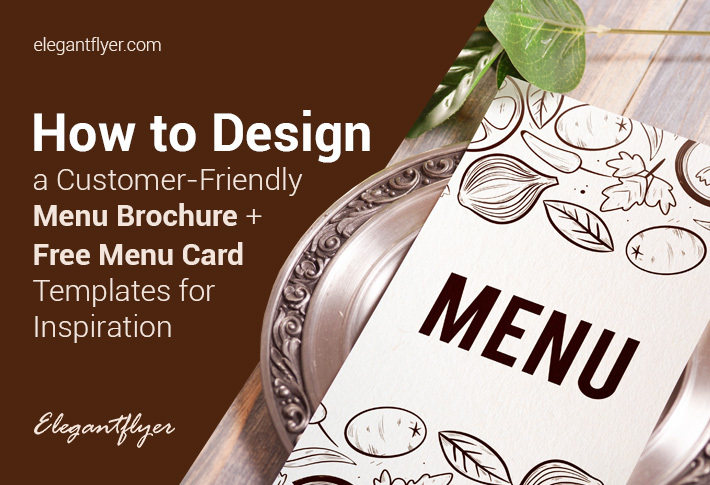 On the one hand, a good brochure template serves as a lead nurturing tool that educates your potential customers about your products or services. 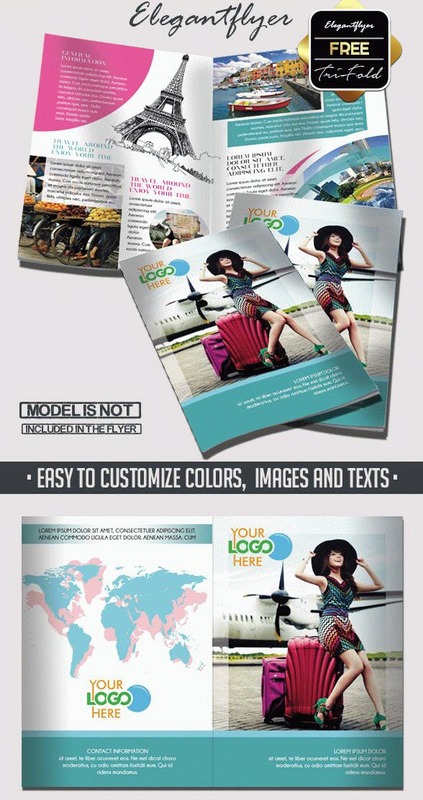 On the other hand, it makes people buy from you, by persuading them to take action that is conveyed in the brochure. 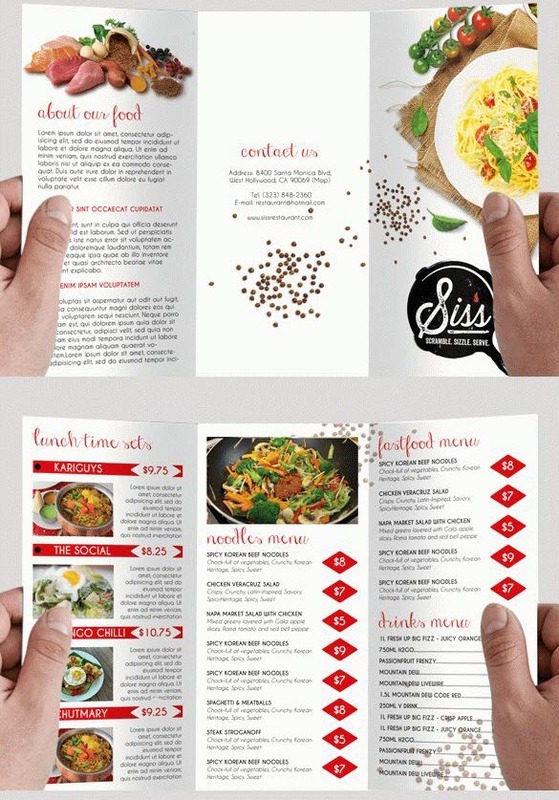 5 Best Practices for a Professional Brochure Design. 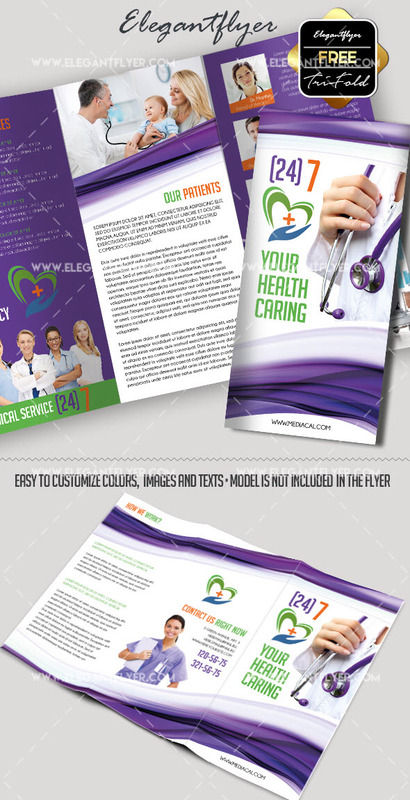 An effective brochure template is not just a piece of paper with a text on it. 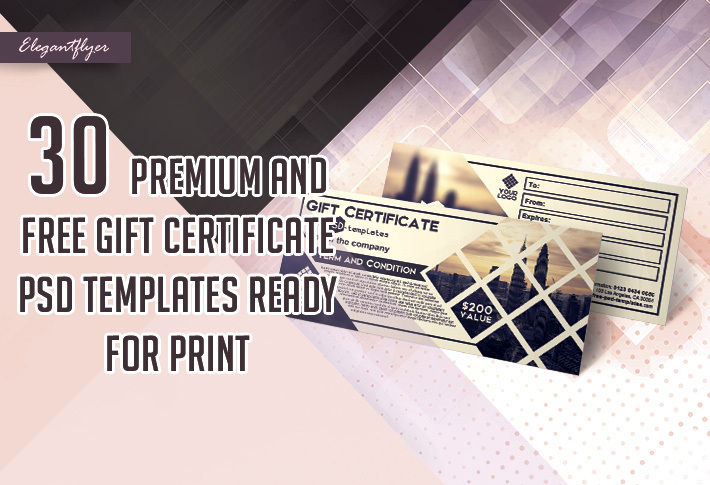 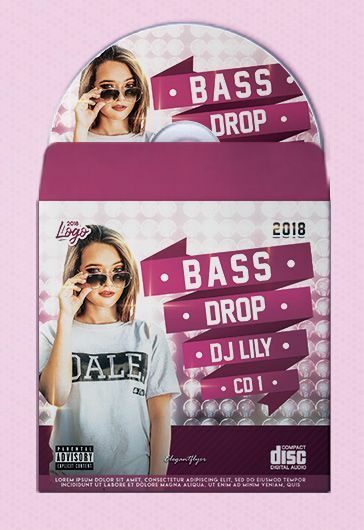 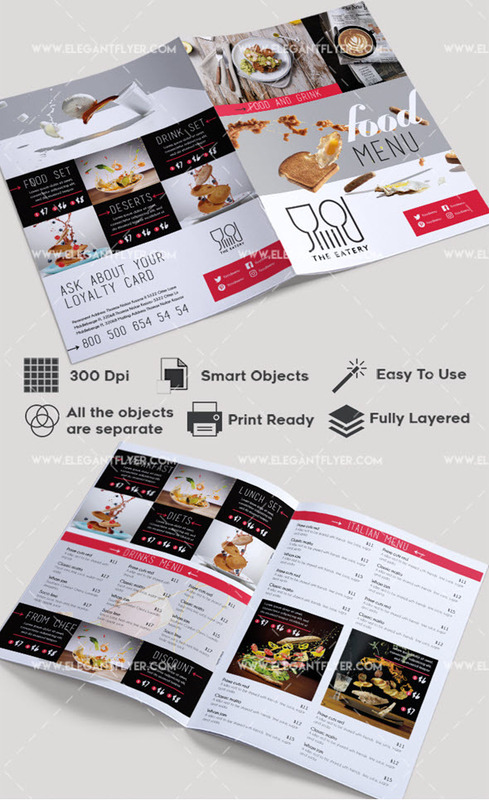 It’s a thought-out professionally designed bifold or tri-fold printed marketing material with several key design and content elements which make it an effective marketing and lead generation channel. 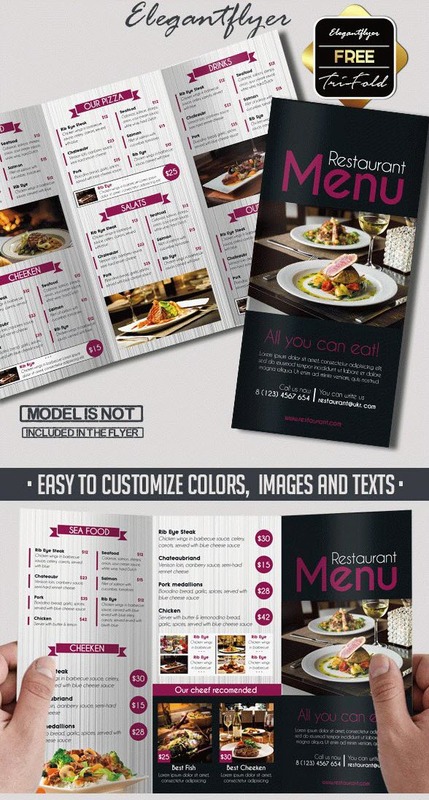 Moreover, there are several types of brochures you can use on various stages of your sales strategy. 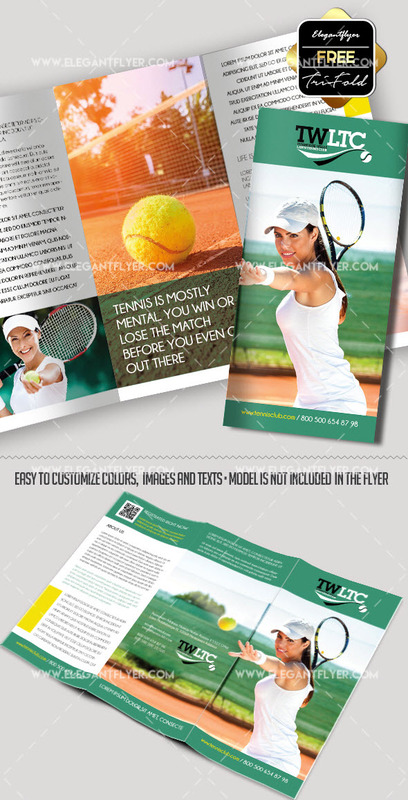 What is a targeted audience for your brochure? 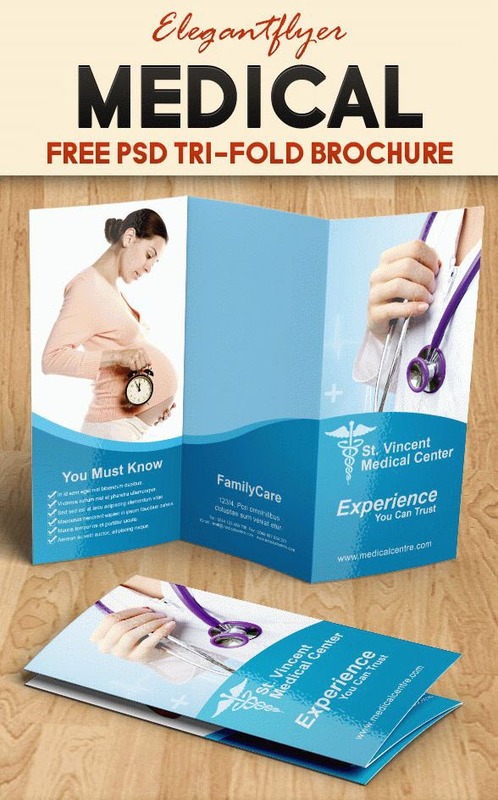 How qualified are your prospects? 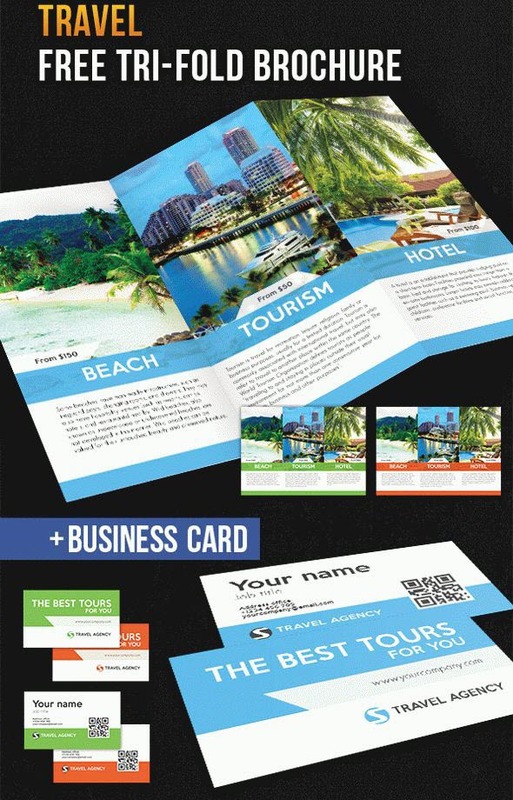 Do you appeal to cold prospects, who have no idea about your company and products, or to hot prospects, who know what is your company? 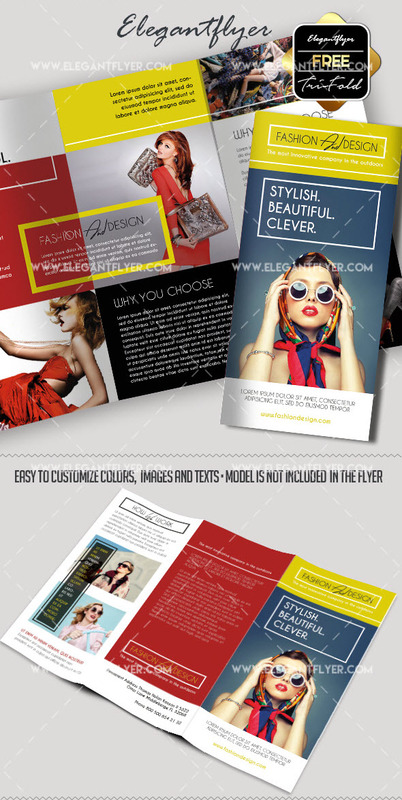 They are ready to buy from you and need a smooth push in the form of a call-to-action. 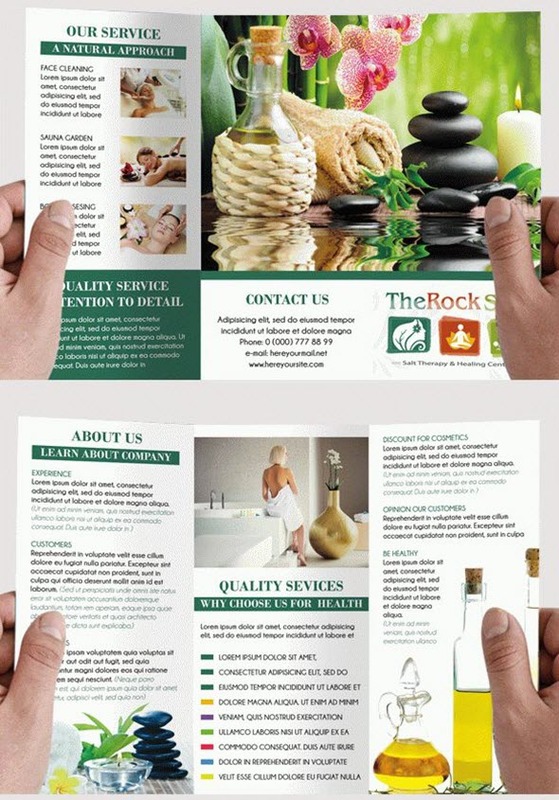 To make readers read your brochure make it readable and non-clutter. 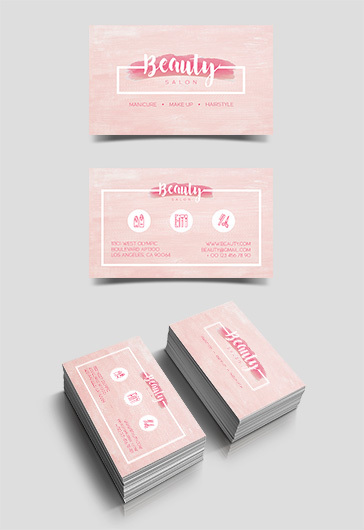 You can use of these free Sans Serif fonts. 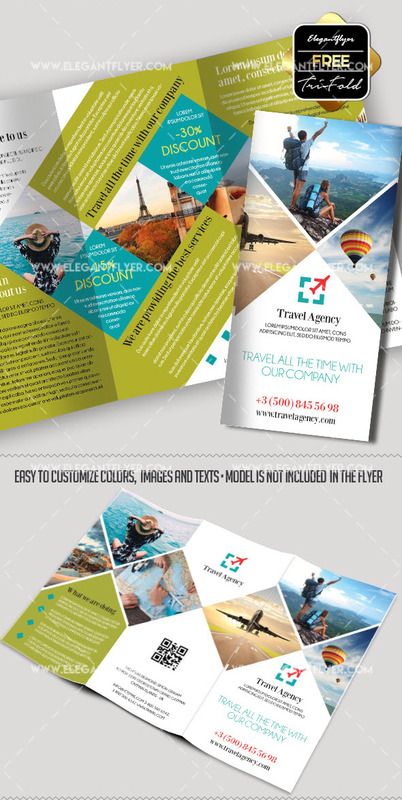 It’s an obvious fact, but, however, sometimes it’s difficult to write an outstanding headline that drives attention and makes prospects read the rest of the brochure. 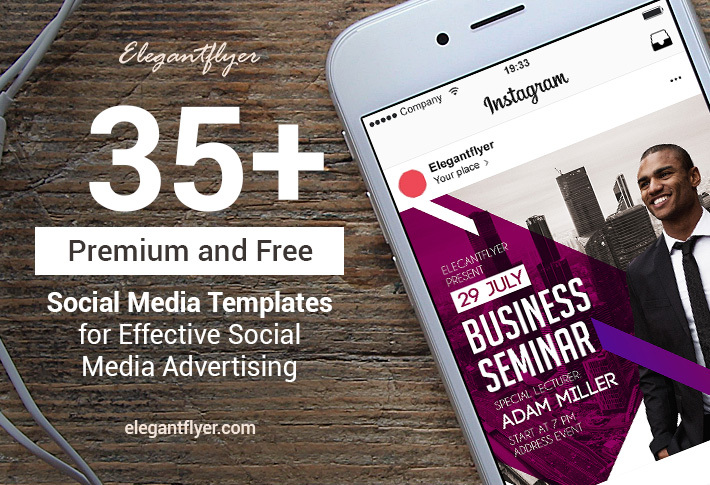 These tips for writing attractive headlines might help you. 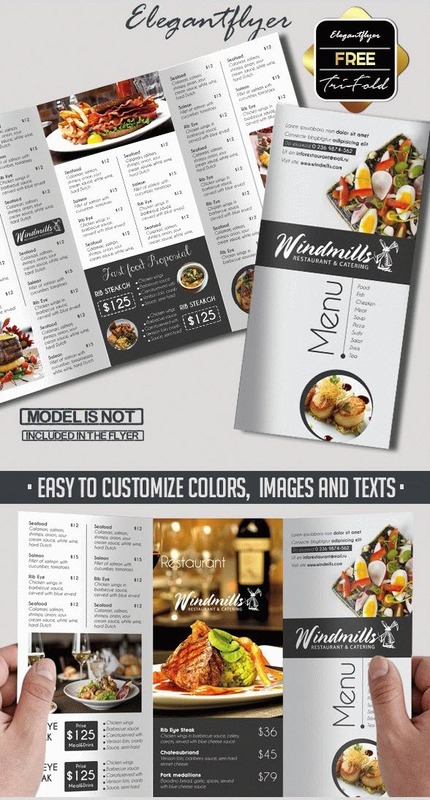 80% of all people are visual learners. 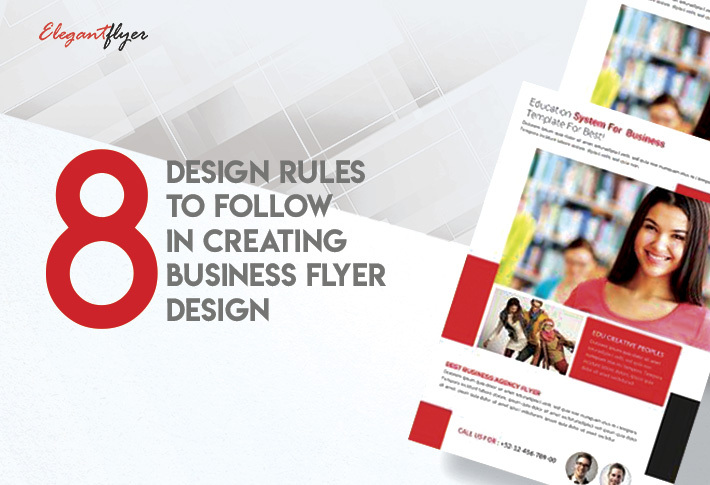 It’s a great incentive to educate and sell with the help of visual content. 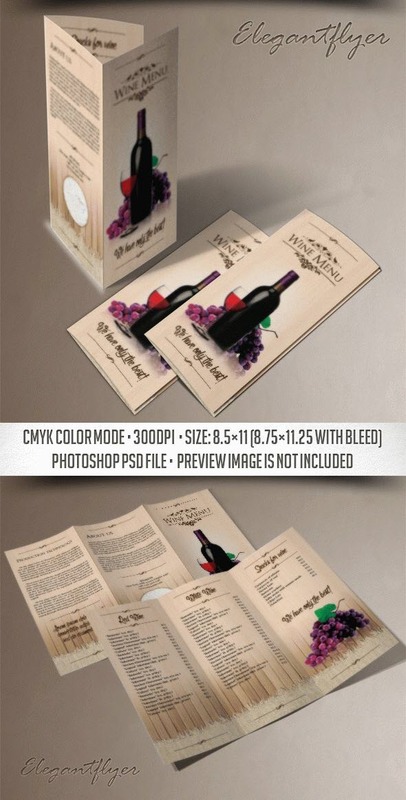 Use images and real photos which will show your products or services and stimulate to buy it right away. 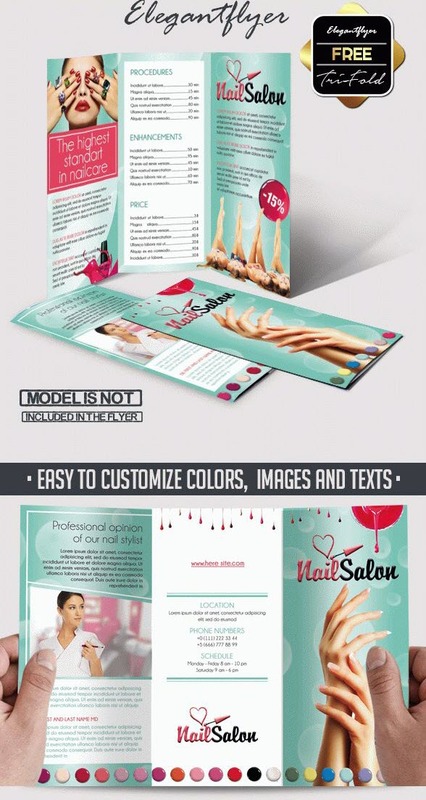 Hit your prospects with an actionable call-to-action and back it up with your company contact details, website address, social media accounts, the closest physical address and a phone number. 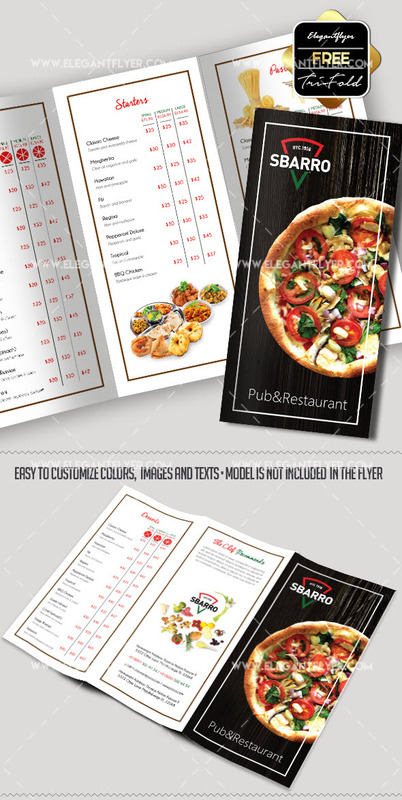 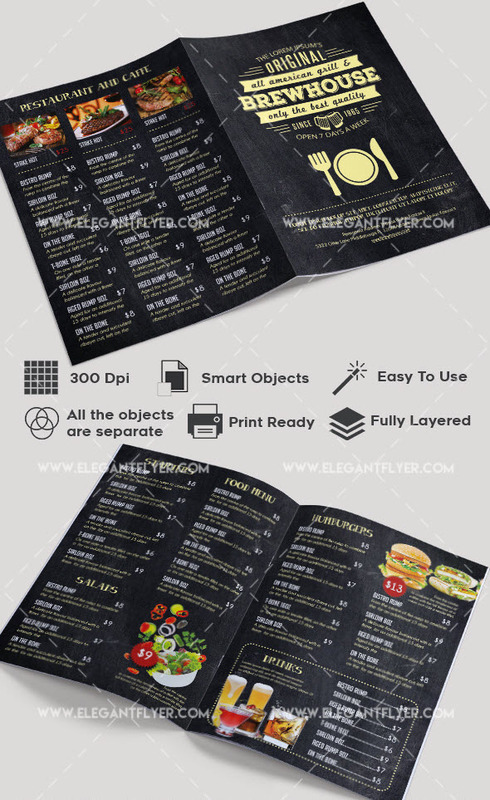 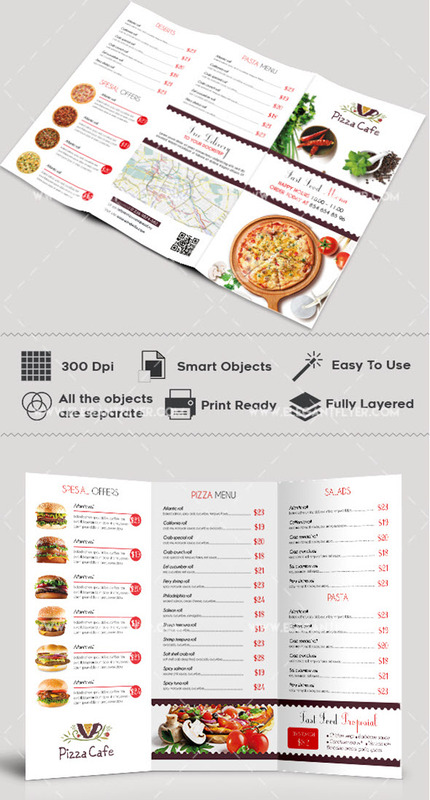 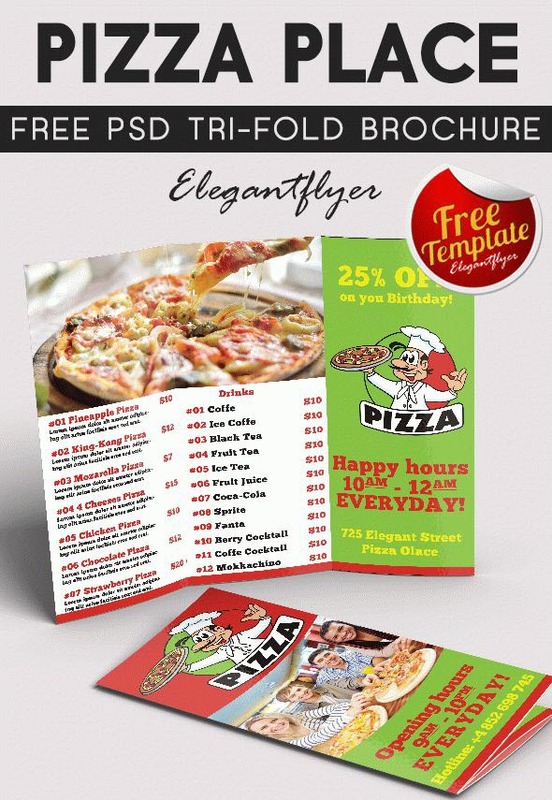 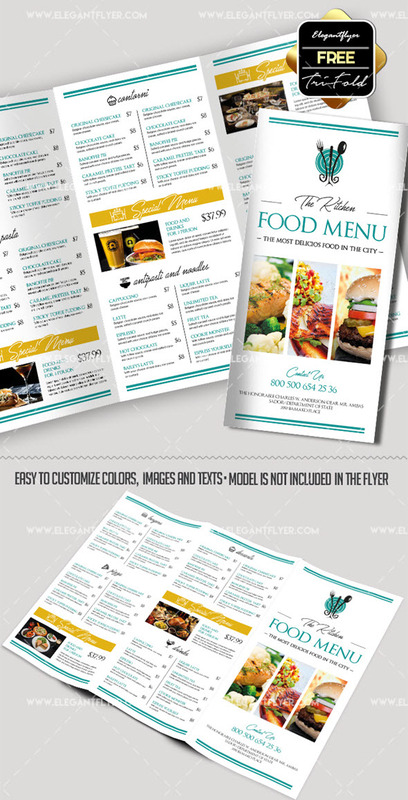 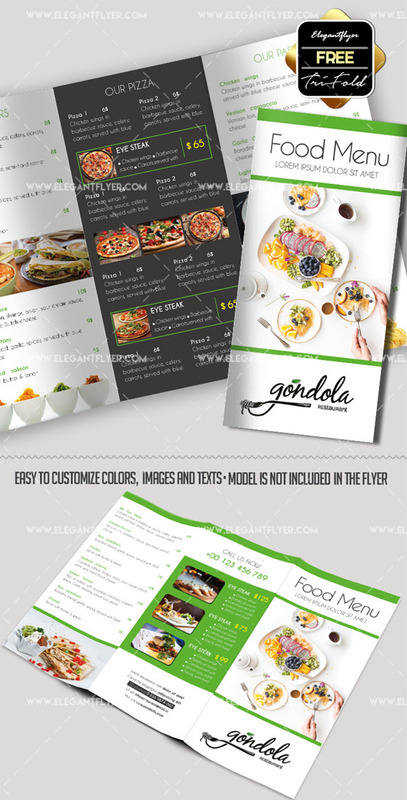 If you have a restaurant, pizzeria or a fast food business, sell some food & beverage products, download our free food brochure PSD templates and get more new customers. 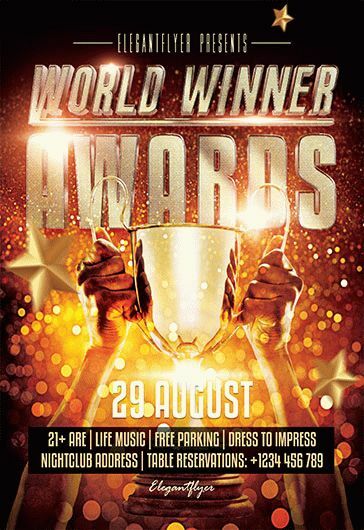 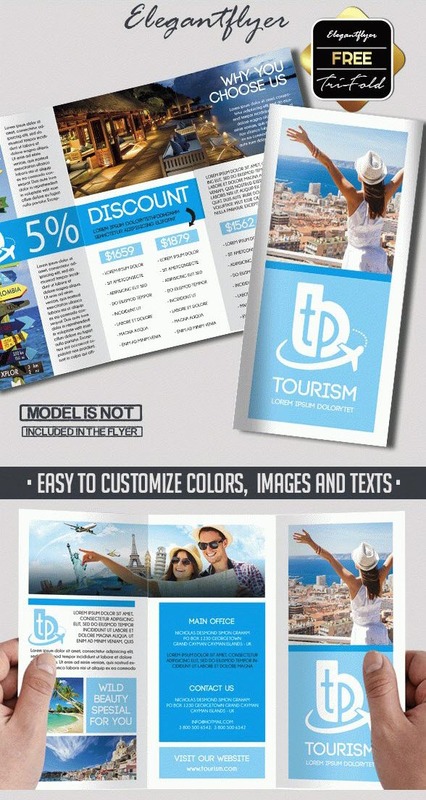 Do you run a travel agency and promote some popular or exotic destinations? 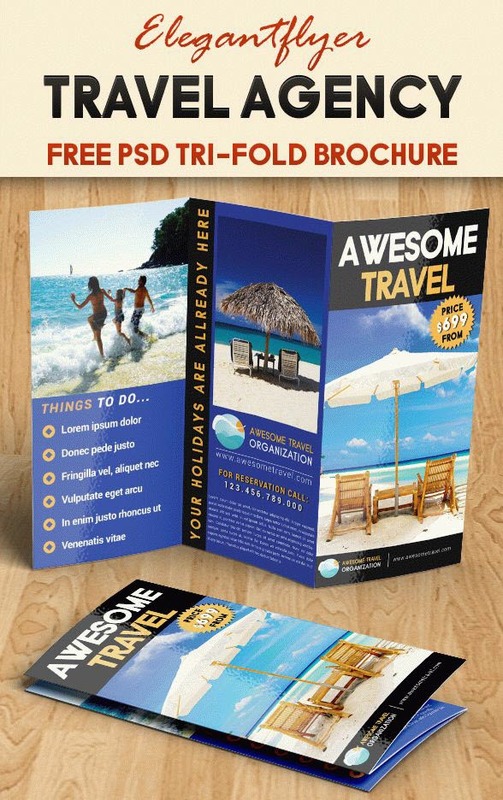 Use our pre-designed free PSD travel and tourism brochure templates to create attractive marketing materials to promote your travel tours. 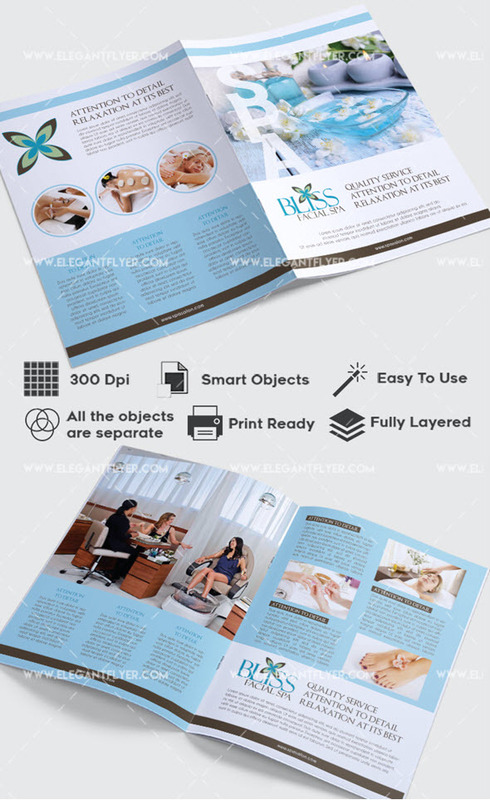 Grow your beauty salon, gym or fitness club by attracting more customers and clients with the help of our free downloadable PSD health and beauty brochure templates, which allow edit colors, images, and texts in Photoshop. 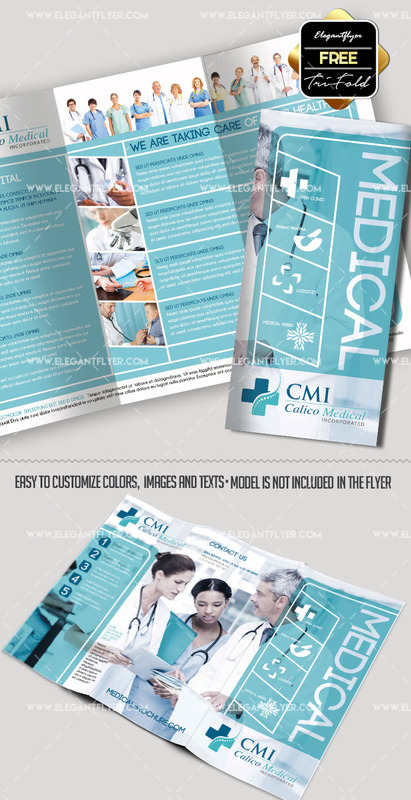 Use medical and healthcare brochures below for free with no additional actions required. 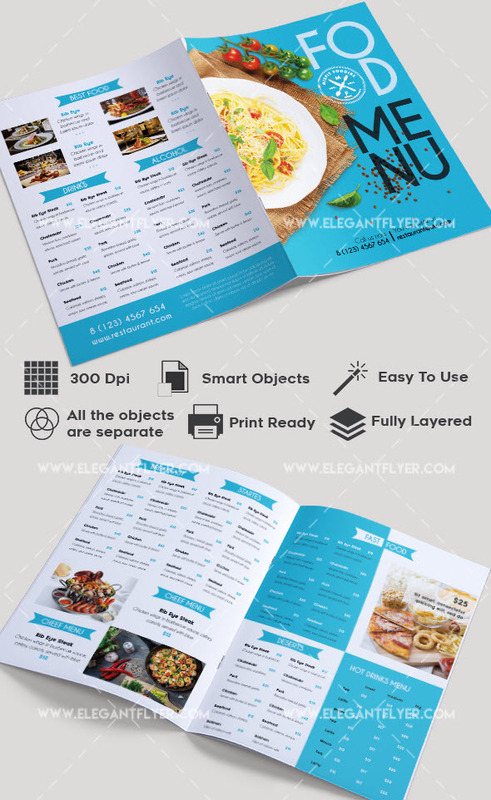 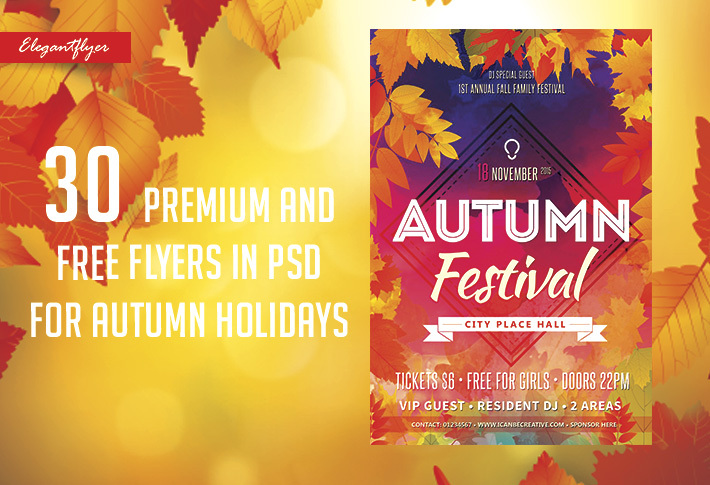 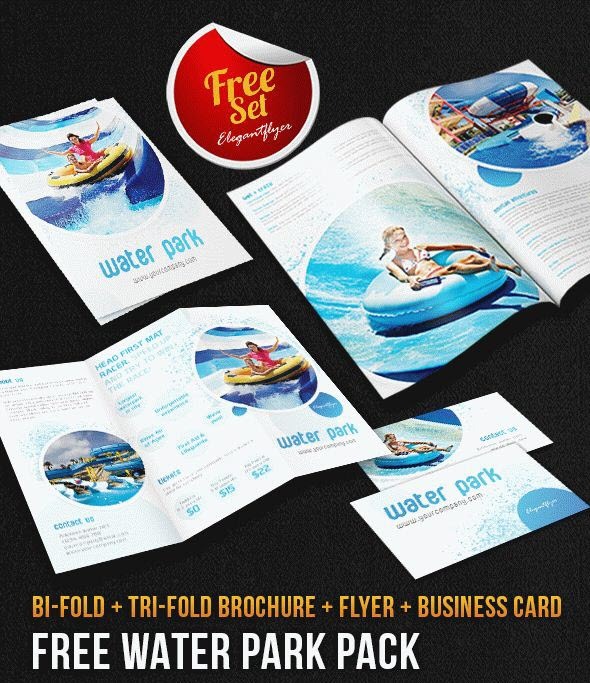 If you have not found a suitable brochure template, feel free to look at our other free PSD brochure templates.